What are the natural healing powers of green papaya grown largely in the tropical climes of this planet ? Sometime ago I wrote and published a piece on the wonders of green papaya. Much has happened since then so I would like to take this opportunity to update you on what I have learnt and experienced using green papaya powder. Since time immemorial the Paw Paw, sometimes called Papaya (carica papaya), has been at the centre of options for healing solutions, but more importantly a staple diet for many of this planets tropical indigenous peoples. They still use nature to heal certain conditions. Papain is the living enzyme within the flesh of both a green and ripe paw paw, however the green paw paw is known to have higher amounts of papain and lower amounts of naturally occurring sugars whereas a ripe paw paw has the reverse’. It’s a proteolytic enzyme, which means it is protein hungry. It not only helps to break own proteins ingested into the stomach but will also seek out and destroy any ‘protein based alien organisms’ such as protozoans like Malaria, Dengue fever, Ross River fever and PARASITES. It appears to work on assisting a return to balance in the body as a result of other viral attacks and has been linked to stimulating T-Cell production in cancer sufferers. 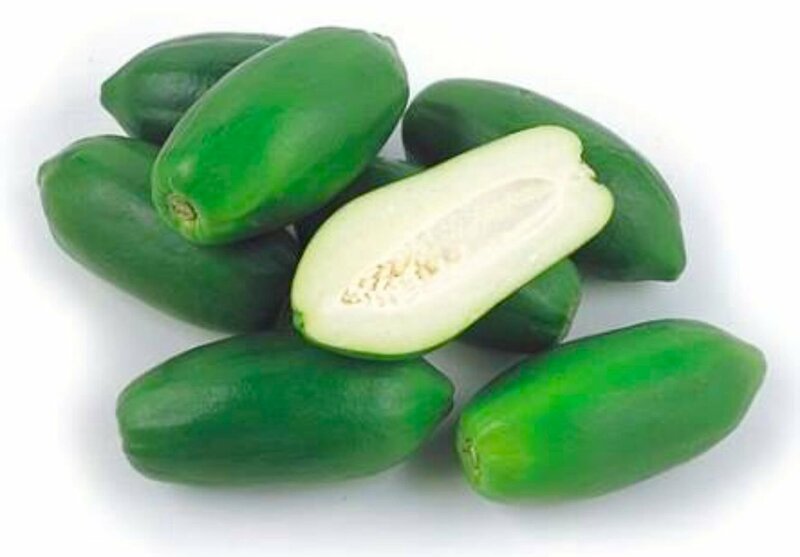 Harmonic or Frequency Properties of Green Papaya. There’s a powerful connection between natures DNA design of green papaya and its ability to align with our own DNA, thus promoting a positive healing experience. Watch out for GMO paw paw, papaya, which comes out of Hawaii, Central America and Thailand. I am not sure if India and China have allowed GMO papaya to grow in these countries BUT there is always the question of quality and contamination. So read the small print and make sure you’re buying a quality product. It assists in relieving stress in the gut muscles – horizontally configured muscles, which macerate food particles into a healthy slurry called chyme. This stress release has been a major part of my own healing. The gut is used by most people as an emotional compost – affecting the ability of the muscle to work efficiently and productively. Stress levels drop and heart rate and blood pressure also appears to normalise as well. (At one stage some years ago I suffered from heart palpitations and my BP was out of control – 170/130 – now it’s around 120/90 which is far more acceptable). In essence, taking green papaya powder, which acts as a catalyst for normalising gut function, brings profoundly positive ‘downline’ effects – less pressure on other organs at the time of digestion. The heart in particular needs energy to maintain its natural rhythm and when the gut isn’t working properly the heart muscle is also under stress. 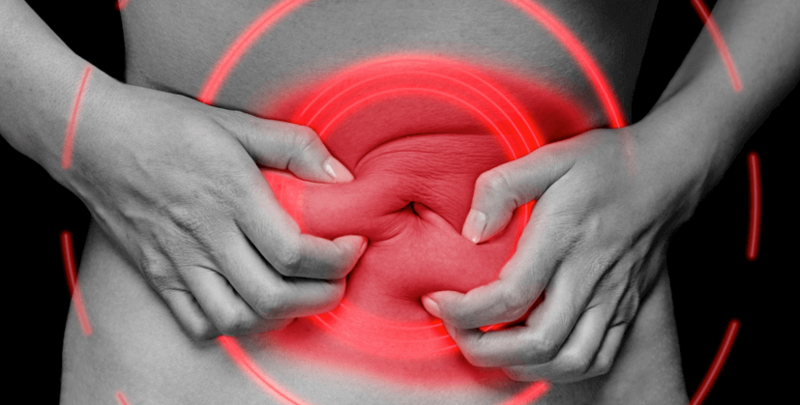 95% of people (mainly men) who suffer from heart issues also have digestive dysfunction. I got my gut working against and my heart function normalised too – this is wonderful news and I’m sure if you experiment with your own heart rate and BP monitor you will see the changes for yourself. Based on feed-back from my clients together with my own years of experience, I can say that this is one of the most profound naturally occurring healing tools available to humankind at this moment.